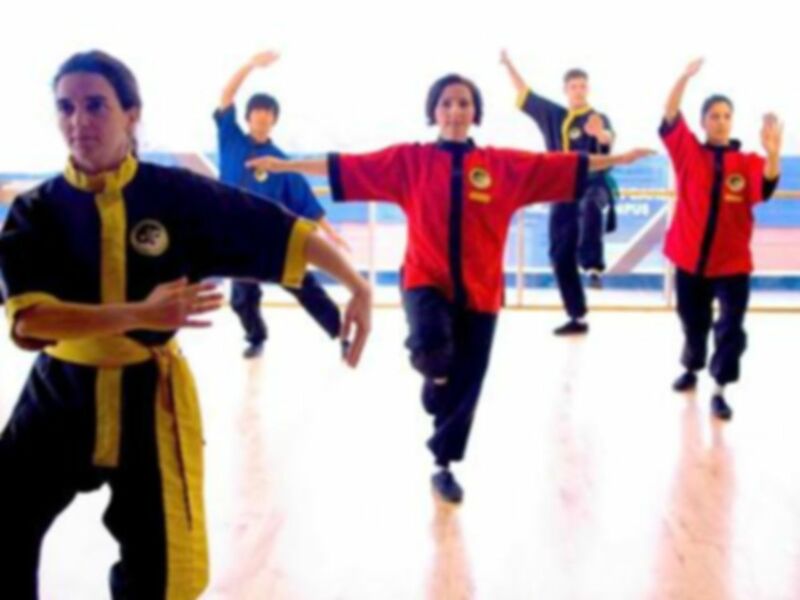 Dulwich Lishi is a friendly class and you are very welcome to come along. It’s also a small group so you are sure to receive personal attention. Dulwich Lishi is currently the only Lishi class south of the river and it is held conveniently close to the centre of East Dulwich. There are regular new start dates for beginners throughout the year. Lishi involves moving and exercising your body in a variety of different ways that have proven, positive benefits for your physical, mental and emotional health. In other words, by practising Lishi you become physically, mentally and spiritually fit. 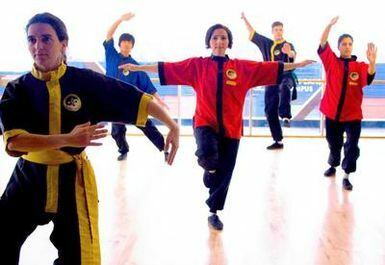 Some people come to Lishi because they want to learn Tai Chi, Yoga or Kung Fu, others want to get more flexible, fitter or stronger or simply have a healthier lifestyle. Others start because they want to feel more confident or want to join a group of interesting and friendly people who are fascinated by an alternative, Taoist approach to life.